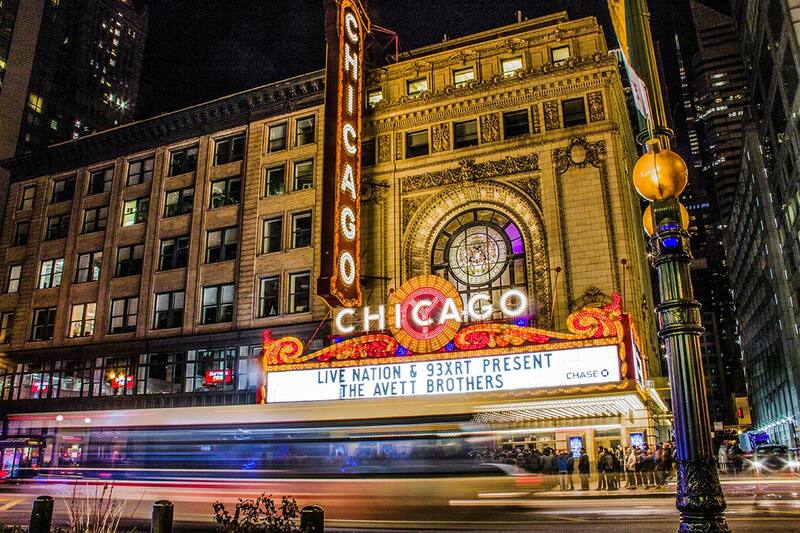 Save the date for a week of discounted tickets to some of Chicago’s best shows. Chicago Theatre Week, presented by the League of Chicago Theatres in partnership with Choose Chicago, will be back for its seventh year from February 7 – 17, 2019. With more than 100 productions throughout Chicago offering tickets for as low as $15.00 a seat, this annual event celebrates the vibrant theatre scene and helps make theatrical arts accessible for all audiences. Tickets for Chicago Theatre Week 2019 go on sale today at 10:00 a.m. CST. Tickets are first come, first served. It’s a good idea to grab Theatre Week tickets in advance, because many shows sell out quickly. But don’t worry — there are plenty to choose from. Find the participating theatre’s here. The Theatre Week allows both visitors and residents to sample the extraordinary range of theatre productions in Chicago, from big Broadway in Chicago shows to cutting-edge storefront productions. Theatre plays an essential role in Chicago’s cultural fabric all year long. On any given night, there are at least 100 shows playing at more than 200 theatres throughout the city. This year’s line-up is sure to put a spotlight on stages large and small. In previous years, venues have included Tony Award-winning stages, comedy clubs, the downtown Theater District, suburban theatres, and everywhere in between. The full line-up of shows participating in Chicago Theatre Week can be found here. In 2018, there were 115 productions, including comedies, dramas, musicals, family theatre, and more.